A good option for first-time visitors to Abu Dhabi, this full-day tour hits the highlights of the city. A private driver takes you to sites including Sheikh Zayed Grand Mosque, Emirates Palace, the Corniche, a date market, and much more. 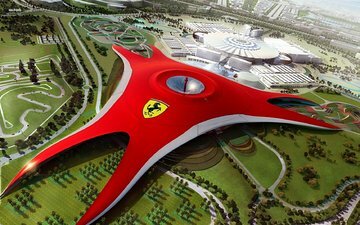 Then head to Ferrari World—home of the world’s fastest roller coaster—to experience adrenaline-pumping rides and attractions.